This is a two-day weekend retreat that would change the course of your life. A retreat like no other! A retreat that is undeniably powerful! 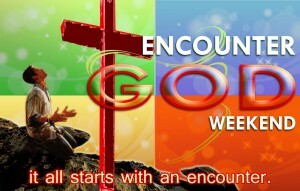 An encounter that will wipe the slate of your heart clean! It is a two-day experience of being entrenched and soaked in the thick and changing glory of the Lord. A retreat that would sweep away all filthiness, addictions, wrong lifestyles, and what-seems-to-be-an-impossible-to-change attitudes of your life. A joyful celebration of being reunited in the arms of a loving Father along with your new spiritual family. A commencement of a purpose-filled and adventure-packed Christian life. 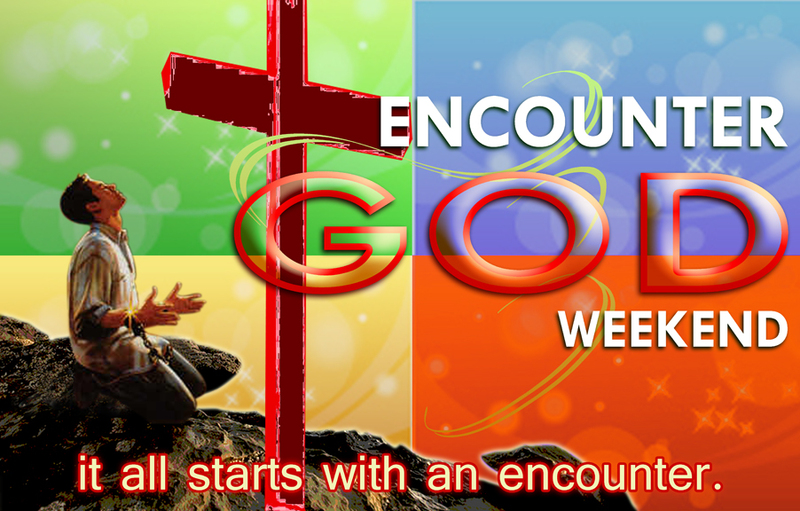 Never ever dare to missed out an Encounter with God!